24 ratings & 17 reviews on Golfshake. Ranked 4 out of 2074. 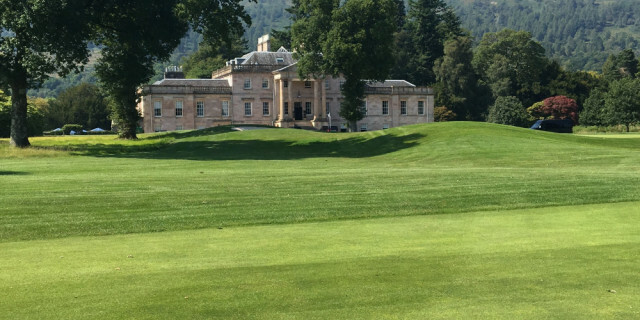 What the club says: Nestled in the banks of Loch Lomand only 25 minutes from Glasgow providing the golfer more than just a round on the stunning 7100 yard parkland golf course designed by Tom Weiskopf and Jay Morrish. 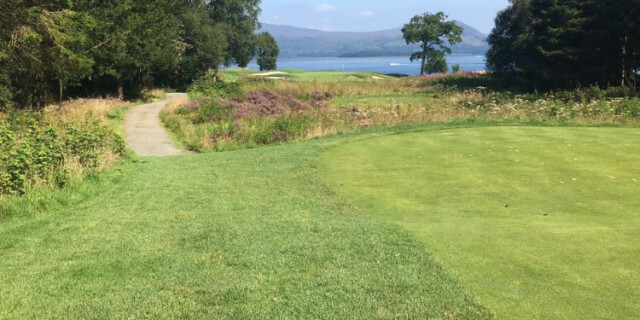 This course must be on your list to play at some point. Beautiful surroundings right on the edge of the Loch. Dress warm if there is a breeze as some of the holes are very exposed. 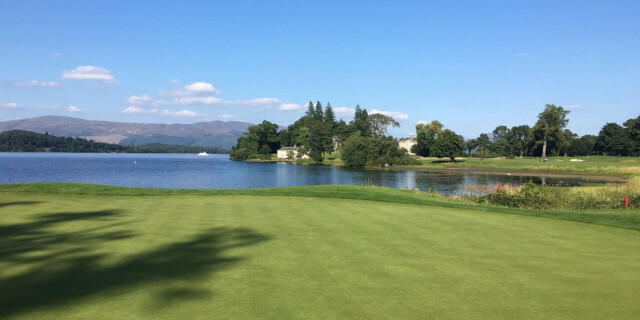 The course is superb, the location is magnificent and the overall experience is better! Had an overnight stay in one of the lodges. Huge room with a bed that required 2 steps to get on it!!! I can't compliment the staff enough for the welcome and assistance they gave. It's the small things which really make the difference to the experience of staying/playing here. Played the course today. Immaculate condition in fantastic weather. It helped that my driving/long irons were very good though I lost so many shots on a very poor short game. But I still walked off with a smile on my face. Stunning course, great facilities and fantastic staff!! Best golf course I've played and an amazing experience from going through the gates to the last green. The best course I have ever played. Top quality course and facilities to match. If you ever get the chance to play make sure you grab the opportunity. What an experience, there was no midges and the sun shone. Had caddies for the day, but this seemed to add pressure! Beautiful course with many memorable holes -a joy, if not a struggle, to play. Beautiful course with many memorable holes - a joy, if a struggle, to play. Fantastic course, stunning views, atmosphere - very tough as the rough around greens are high. No easy chipping if you miss or roll off the green..
What a fantastic course and facilities! If you get a chance to play here - take it! 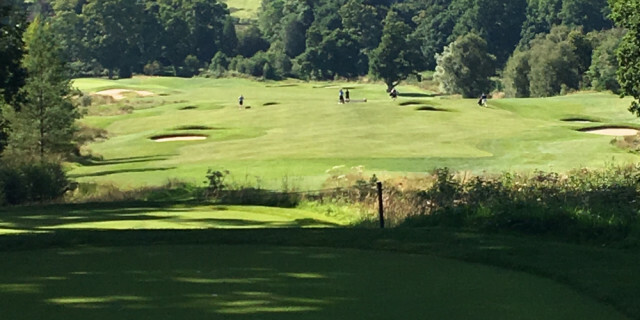 The course is not too tough and so higher handicap players can enjoy the experience, fairly wide of the tee box, but then it does get progressively harder from there! Scoring well here is difficult as the approachs are challenging and the greens tought to read. The scenery is of course excellent and even when it rains the course does not lack atmosphere.